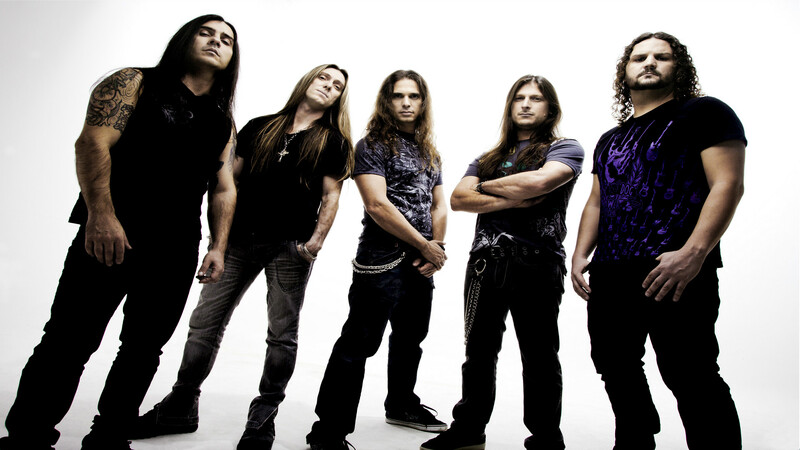 Originally formed back in 1991, Angra is one of the biggest names of Brazilian heavy metal worldwide, due to their many acclaimed albums and the building of a glorious career. The Brazilian quintet is a musical reference, with its symphonic interludes and highly technical arrangements, plus the alchemy with metal and Brazilian regional elements. Angra is today an example of versatility in music.